January is National Glaucoma Awareness Month. Glaucoma is a devastating disease that damages your eye’s optic nerve, which carries information from the eye to the brain. It is one of the leading causes of vision loss in the United States, and currently affects over 3 million Americans. This vision loss can never be restored. Glaucoma is especially dangerous because in its early stages, there generally are no noticeable symptoms. By the time an affected individual has noticed, irreversible vision loss has already occurred and additional loss will be difficult to stop. Your eye is constantly producing fluid. As new fluid flows in, the same amount should drain out through an area called the drainage angle. This keeps the pressure in the eye (intraocular pressure) stable. If the drainage angle is not working properly, the rising fluid levels cause the pressure to build up. This damages the optic nerve. As the nerve fibers of the optic nerve are damaged, blind spots develop in your vision. However, this largely goes unnoticed until most of the nerve fibers have died. Blindness occurs if all the fibers die. The two main types of glaucoma are primary open-angle glaucoma and angle-closure glaucoma (aka narrow-closure glaucoma). The “angle” being referred to is the drainage angle. This is the most common type of glaucoma. The onset is gradual, as the eye does not drain fluid as well as it should. This clog results in building eye pressure that begins to damage the optic nerve. However, there is no noticeable vision change at first. The American Academy of Ophthalmology predicts the number of Americans affected by primary open-angle glaucoma to increase to 3.3 million by 2020. This type of glaucoma occurs when an iris is close to the drainage angle in an eye, and eventually blocks the angle. When it is completely blocked, eye pressure rises very quickly. This results in very sudden symptoms like severe eye pain, blurry vision, headache, nausea, vomiting, and seeing halos around lights. Most people do not know they have this form of glaucoma until they experience an attack of these symptoms. This needs to be treated right away, as it is a medical emergency. Each attack like this will cause increased vision loss. 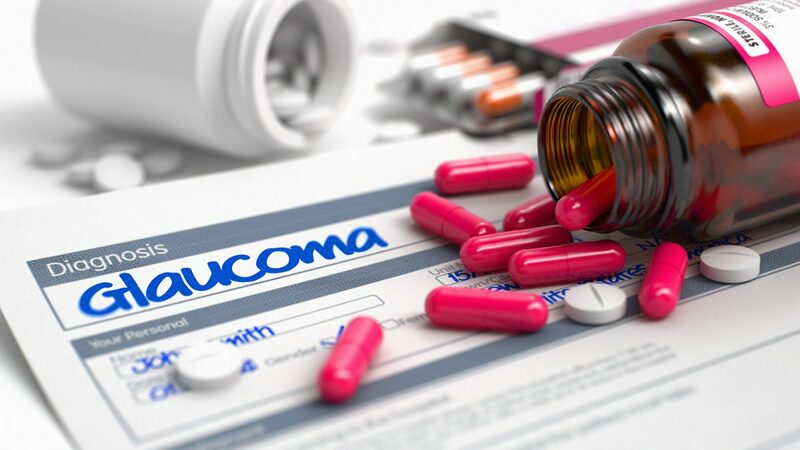 Since there are no noticeable symptoms associated with glaucoma until vision is lost, it is critical to have a comprehensive eye examination every year. Your doctor can look for signs and begin treatment immediately. During the eye exam your doctor will measure your eye pressure, inspect the drainage angle, examine the optic nerve for damage, test your peripheral vision, and measure the thickness of your cornea. The doctors at Coastal Vision are trained to spot glaucoma early on, and every comprehensive exam does a deep dive into the health of your eyes. 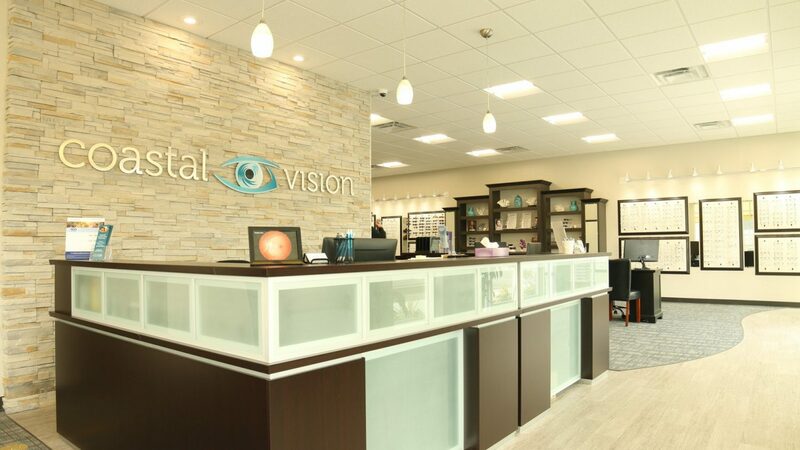 We employ the most up to date technology to get an accurate depiction of what is going on with your eyes. If you think you might be at risk for glaucoma, please call us today at 757-426-2020 or click here to request an appointment. Be sure to check back here as we will be posting great content about glaucoma all month long to raise awareness!